Today I'm sharing some of my hard earned refashion wisdom over to House of Estrela. 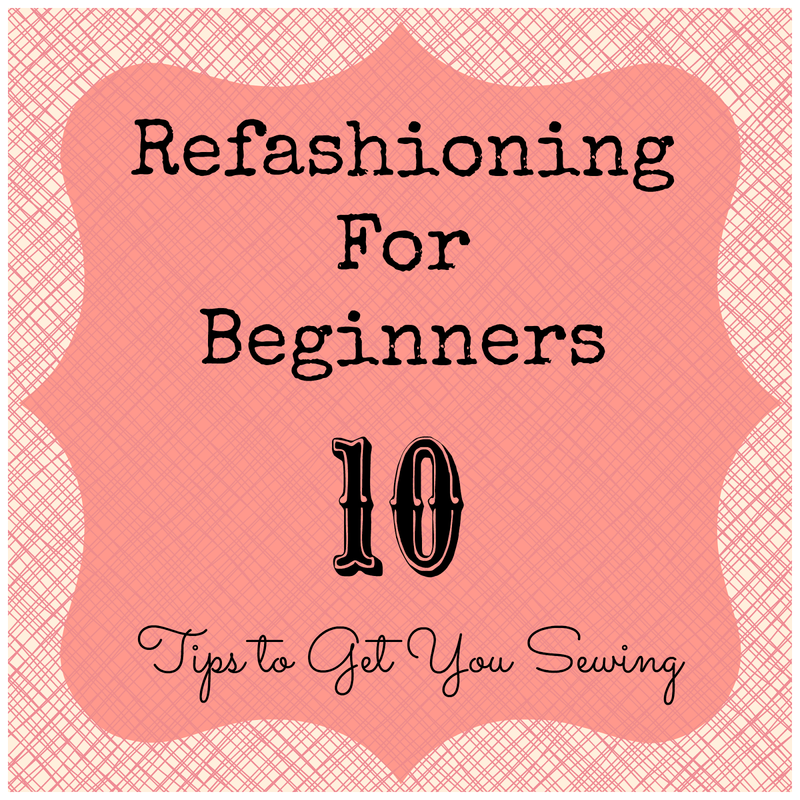 So head on over to read my post, Refashioning For Beginners! wonderful posts being shared through this month's refashion series! Thank you for taking part in the series. Loved your post!